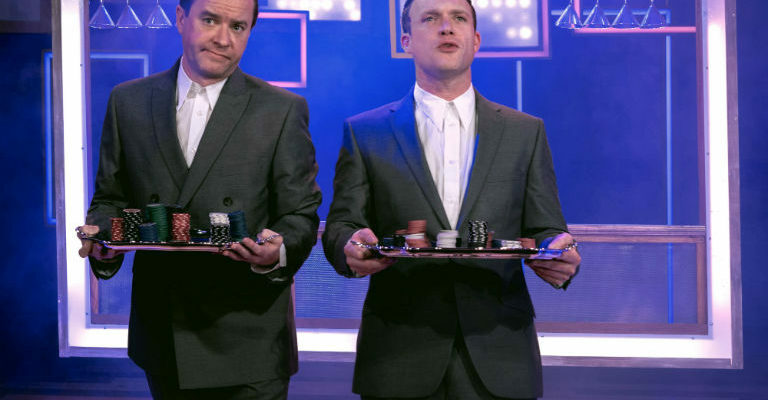 The Klub Kids Comedy Queens are back for round 2, and this time it’s the Roast Battles featuring 6 of the deadliest comedians from RuPaul’s Drag Race, also hosted by the hilarious judge Ross Mathews from the hit TV show. 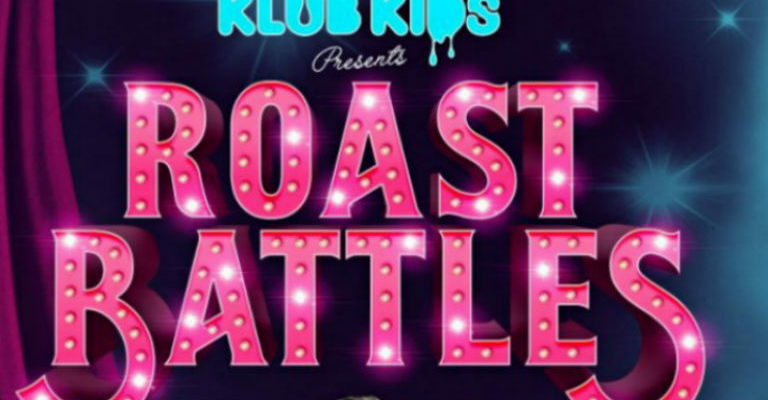 As usual expect the unexpected from the Klub Kids team and watch your favourite queens battle head to head to become the Roast Queen Champion. Prepare for a good, shocking roast and may the best woman win!